interactive data analytics and collaborative documents with SQL, Scala and more." 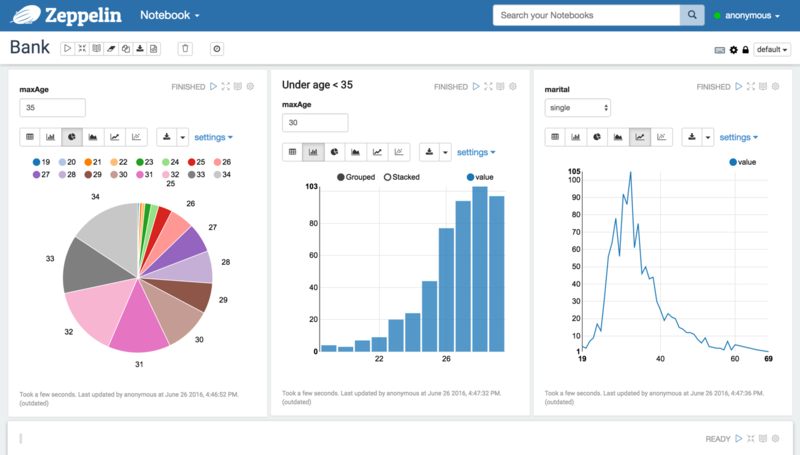 Azure Machine Learning Workbench & Studio both support Python notebooks! Google Express vs. Amazon Prime ? Google is concerned that some of its users now search first at Amazon when they plan to purchase. This is a big deal for Google, even with its 80% web & mobile search market share. Code: "SHOPMORE20" up to $30 for first time users.